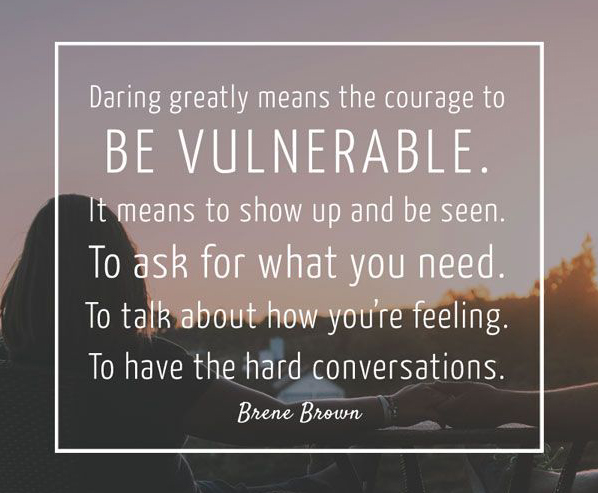 In my experience showing vulnerability is incredibly difficult for clients and I am always honoured when they share this with me. When a facade, a mask has been carefully constructive to help cope with the difficulties life has brought to a person, it takes enormous courage to let someone see behind it. To trust a professional with that can be the first step to finding a way to bring down the mask that is no longer needed for protection.